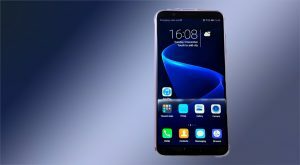 Hawaii brand Honor View 10 has been launched at an event in London on this week. At the event along with they announced their India launch date January 8, 2018. 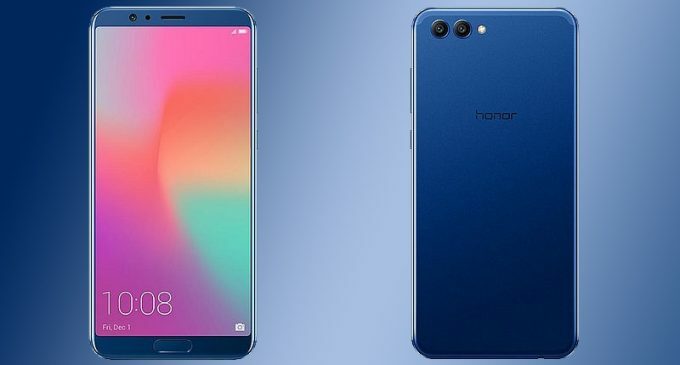 The new version of the Honor’s V10, the mid-range phone from Huawei’s Honor was first revealed in China County past week. 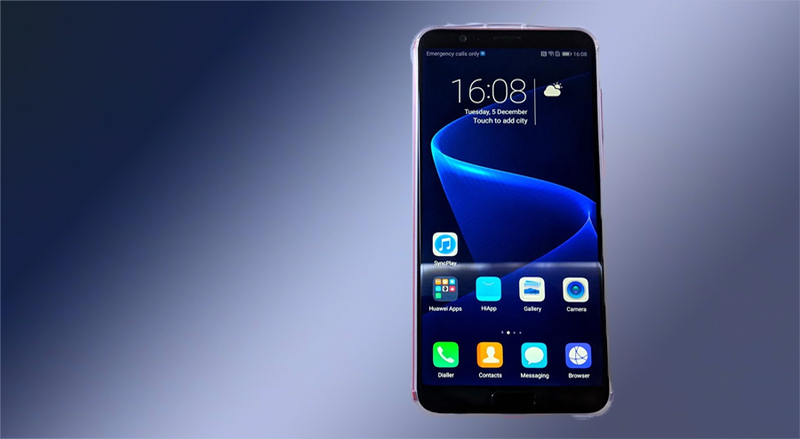 These AI-based features on the Hawaii’s Honor View 10 include Facial Unlock feature, which is said to support payment-level authentication and unlock in 400ms. Other AI based features on the Hawaii’s Honor View 10 include an AI-accelerated decoder and Smart Tips, apart from object recognition and smart scene, as well as motion detection that will adjust camera settings. 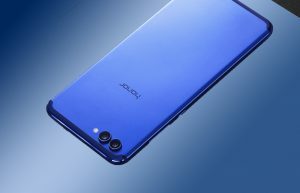 The Honor View 10 price has been set at GBP 449 (approximately Rs. 38,900) and EUR 499 (approximately Rs. 38,000). The device will be made available in Spain, Russia, India, Germany, France, Italy, the United Kingdom, and the US on January 8. The Nano dual-SIM runs EMUI 8.0 based on Android Oreo 8.0. It has 5.9-inch full-HD with IPS LCD Full display + a pixel density of 403ppi and 18:9 aspect ratios. It runs on HiSilicon Kirin 970 SoC with four Cortex-A73 cores clocked at 2.36GHz and four Cortex-A53 cores clocked at 1.8GHz and an i7 coprocessor and coupled with 6GB of RAM. In camera, it has dual rear camera setup of a 16-MP sensor with RGB sensor. In the secondary rear camera, it has a 20-MP wah an f/1.8 aperture and monochrome sensor, PDAF, dual-LED flash. In storage, it has 128GB inbuilt memory, which can be expanded via microSD card (up to 256GB) in a hybrid dual-SIM configuration. In connectivity, the Honor View 10 has 4G VoLTE, dual-band (2.4GHz + 5GHz) Wi-Fi 802.11ac, Bluetooth v4.2, Infrared, GPS/ A-GPS, NFC, USB Type-C (2.0), and a 3.5mm headphone jack. In Sensors session, it an has accelerometer, ambient light sensor, digital compass, gyroscope, and a proximity sensor. It allows a fingerprint sensor on the home button. It measures 157×74.98×6.97mm and weighs 172 grams. It has comes with a 3750mAh power battery and it has capacity of up to 23 hours of talk-time on 3G, and 22 days of standby time and packed with 5V/ 4.5A fast charging support.